Posted on July 21, 2017 by Lushalot	• This entry was posted in Fresh Facemasks, Masks - Facial. 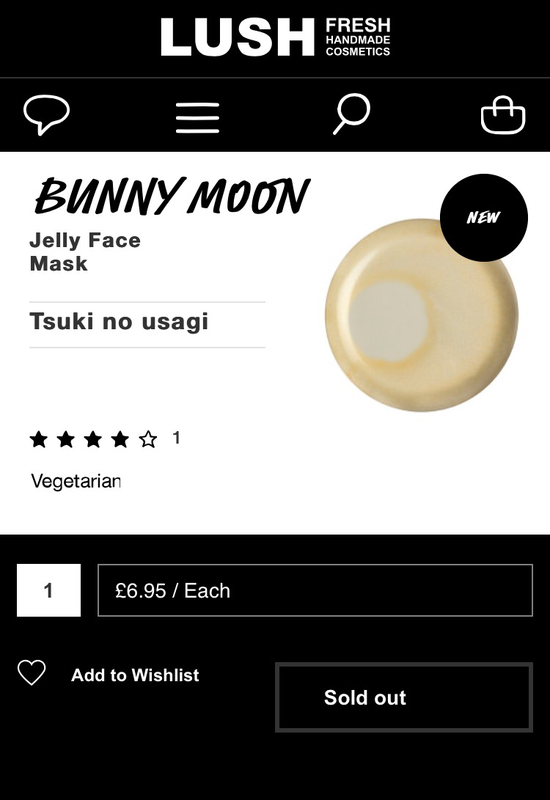 Hand, Body, New and tagged 2017, bunny moon, jelly mask. Bookmark the permalink. Any idea when these Jelly Masks will hit US shelves?